Hormones play a huge role in regulating the reproductive system and ensuring that everything is functioning as it should. If there is even a small imbalance in hormone levels, fertility can be affected. At Fertility Center of San Antonio, we offer hormone replacement therapy to replenish low levels of hormones and restore the appropriate balance. Hormone replacement therapy can significantly increase a woman’s chance of conceiving naturally. This therapy is a great treatment option for many patients, but women should be aware that it can result in side effects. The side effects experienced by each patient will vary based on factors such as the types of hormones being used, the dosage, and the overall health of the woman. Here we go over some of the hormone replacement therapy side effects that our San Antonio, TX, patients may experience. 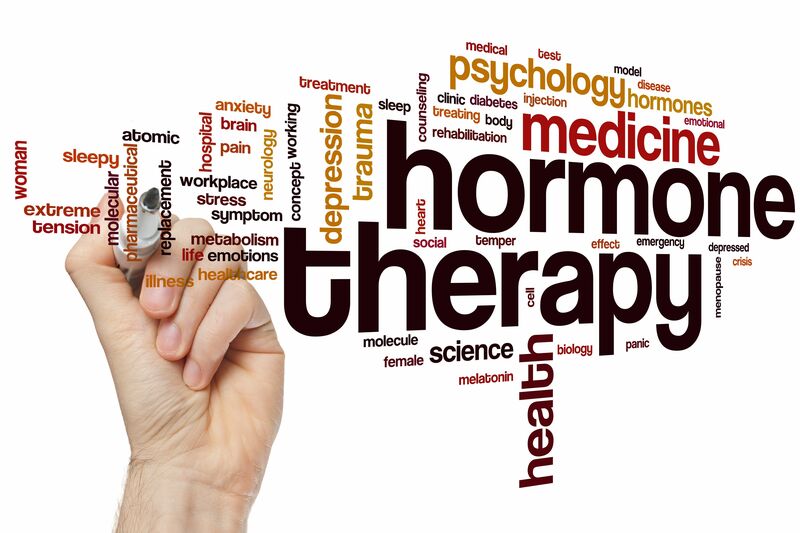 Because hormones have a large influence on the reproductive system, it is not surprising that many of the potential side effects of hormone replacement therapy are linked to the reproductive system and sexual health. Some of the most noted reproductive side effects of hormone replacement therapy include vaginal spotting or light bleeding, and swelling and/or tenderness of the breasts. These side effects tend to be pretty minor. Most women equate them to the side effects that are experienced during menstruation, or in the early stages of pregnancy. Hormone replacement therapy can also have an impact on the digestive system. Again, these potential side effects are very similar to those experienced during menstruation or early pregnancy. Some of the most common digestive side effects of hormone replacement therapy include bloating, fluid retention, and nausea. Some habits that may offer relief from these side effects include staying hydrated, eating smaller meals throughout the day, avoiding foods that seem to trigger gas or bloating, and taking time for a brisk walk. The central nervous system is made up of the spine and brain, and it controls the functions of the mind and body. Hormone replacement therapy side effects that affect the central nervous system seem to vary greatly from patient to patient. Some women report that this therapy eases conditions such as hot flashes, and reduces anxiety and irritability. Conversely, there are many women who report feeling more anxious and irritable while undergoing hormone replacement therapy. Headaches are also a frequent complaint of many who are taking hormone supplements. There are many studies that link hormone replacement therapy to an increased risk of a number of diseases and illnesses. Women undergoing hormone replacement therapy may be at a greater risk of developing conditions such as breast cancer, blood clots, stroke, and heart attack. If patients already have conditions that increase the risk of these diseases, it is best to consider another fertility treatment. Otherwise healthy women should be safe to undergo hormone replacement therapy, as long as treatment is closely monitored. At Fertility Center of San Antonio, we offer a wide range of services that can benefit individuals who are experiencing infertility. To learn more about these services and how they can help you achieve your dream of parenthood, schedule an appointment with one of our experienced fertility specialists at your earliest convenience. We look forward to hearing from you!